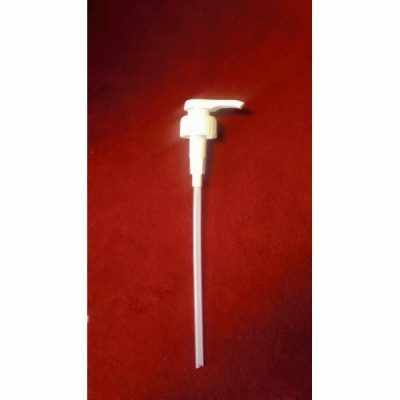 · This is the 1 gallon (128 fluid ounces) pumpable bottle. 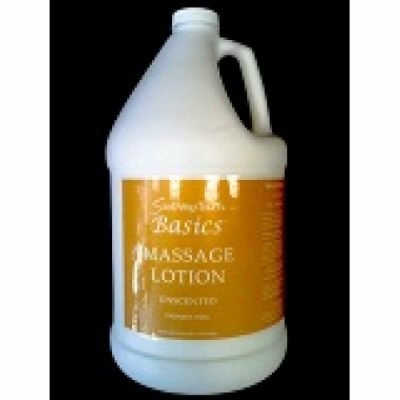 This exotic moisturizing massage lotion will keep your body feeling rich and luscious throughout the day. 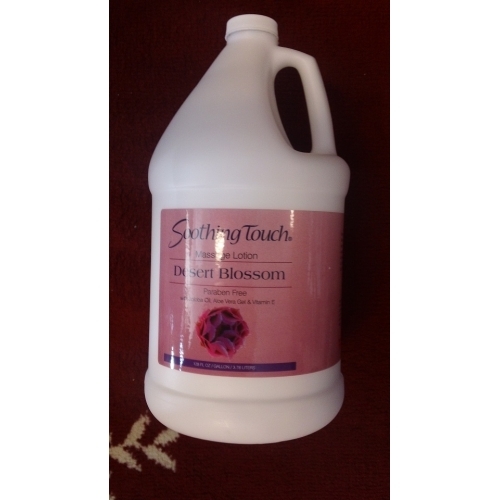 Desert Blossom Lotion is smooth and effortless to apply, and is perfect for deep tissue work, reflexology or when you are looking for just a little more absorption. Experience the magic of true moisture with Desert Blossom Massage Lotion. 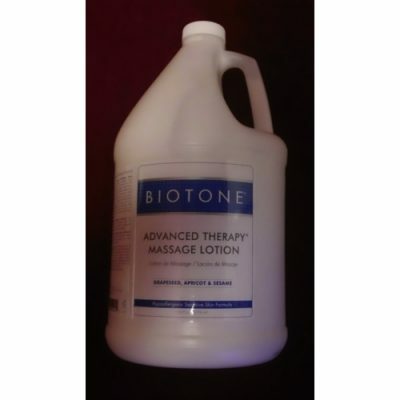 Soothing Touch Lotion gives you tactile flexibility and herbal nourishment for massage treatments that relax, replenish and rejuvenate. Kava Kava Extract, Valerian Root Extract, St John’s Wort Extract.